Cinema in Myanmar enjoys a long history as there are thousands of films in the industry that date back to the early 1900s. 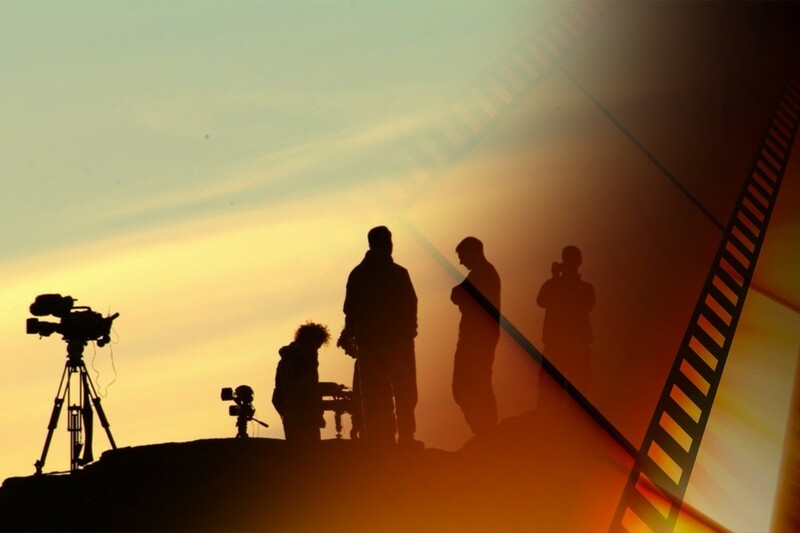 The film production in the country is related to public interests and the market for the industry. There was a time when Cinema in Myanmar produced over 240 films in a year, but now they’re recent average show 85 feature films per year. 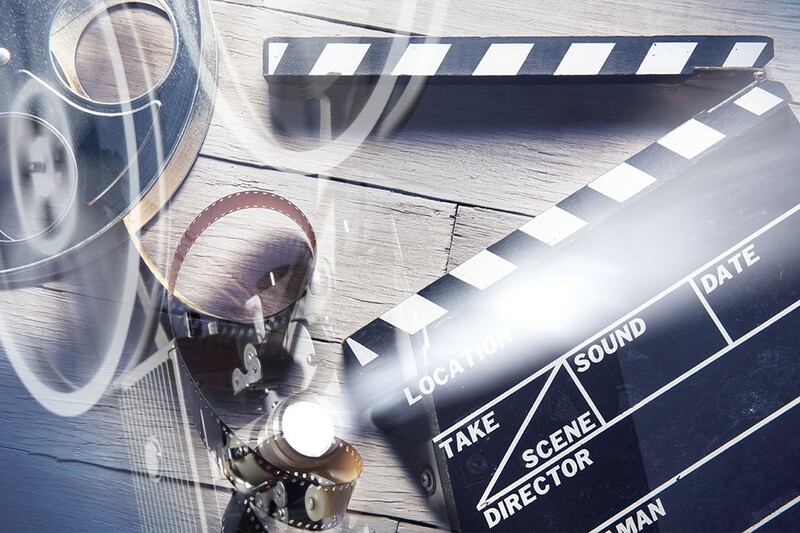 According to UNESCO, Brazil is one of those medium film producers where the film production can fluctuate between 20 films per year to even over 150 films depending on the socio-political and financial situation of the industry. The recent averages in UNESCO show 86 films per year for Brazil. Italian movies have always had this vintage vibe to them, but the country usually focuses more on producing quality films instead of quantities. Their recent average is 99 movies per year. 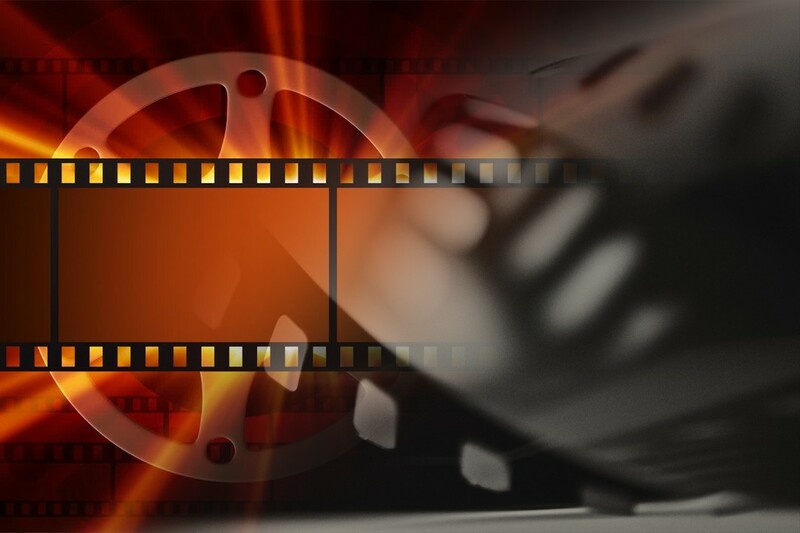 French movies have always entertained popularity on an international scale because of their musical, romantic and dramatic themes most of the time. The survey from UNESCO shows their annual numbers to be quite high with 183 feature films. Thailand might be a surprise entry for most of the readers, but a highly dense population, passion for combat sports and fighting films genre has kept the recent production average to 194 movies. Japan is considered a major feature film industry and the country has to thank its light novel adaptations and even animated feature films in that regard. The numbers are quite stable here with 238 movies per year on recent averages. The USA has seen a big boom in their television industry, and with internet entertainment outlets such as Hulu, Netflix, Amazon and even Yahoo, the feature film production has decreased dramatically, and movies are released in video formats on these internet giants. Still, feature films hold a major share in the country’s entertainment industry with 385 films per year in recent memory. 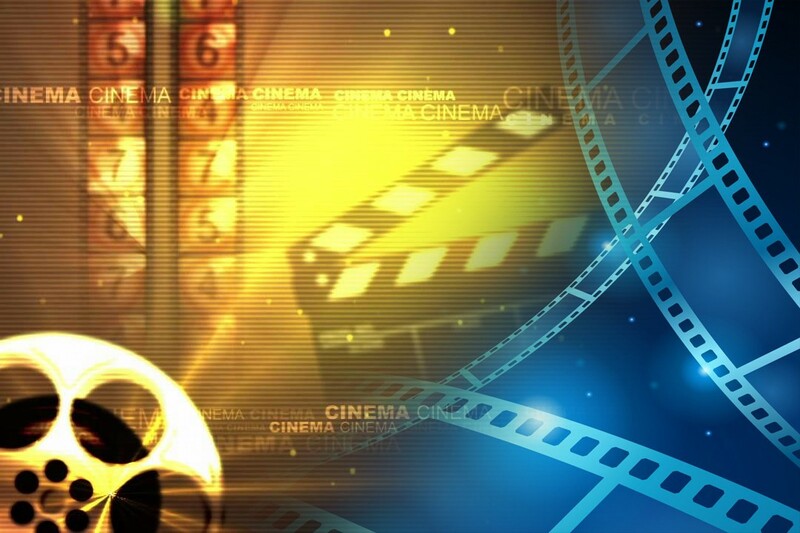 Even though feature films have dwindled in recent years, they continue to be a major part of the entertainment industry among the Filipinos where motion pictures have delivered entertainment since the late 19th century. Their yearly numbers are 456 feature films which are rather impressive. 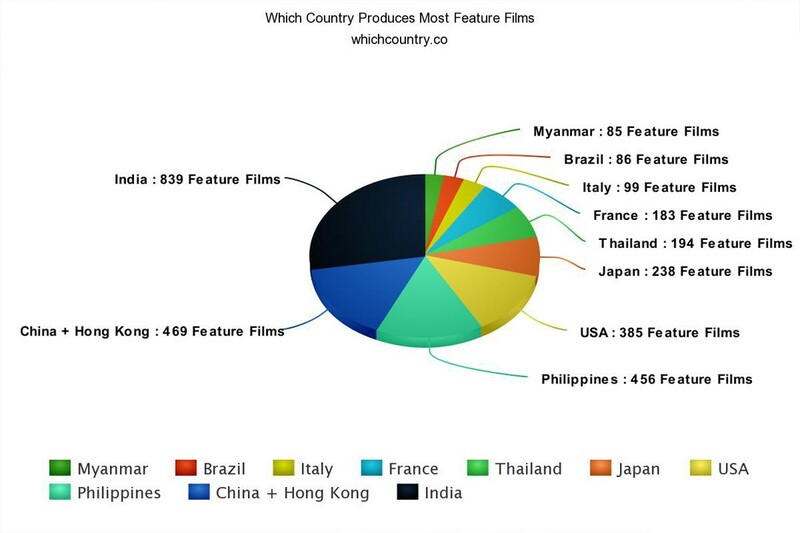 China and Hong Kong represent the largest market in the world, so it is no wonder that the country is situated at the top of the list at number 2 with 469 films. There are so many old Xaolin movies that come to mind, and Chinese cinema is still synonymous with action-packed feature films. India is that one country that produces boat-load of movies which is attributed to their diverse culture, languages and other media. There are also several regional industries including Bollywood which have Tamil and South Indian movie cinema among many. India produces 839 feature films per year which is almost twice as much as second place China.